I believe I said “never say never”. 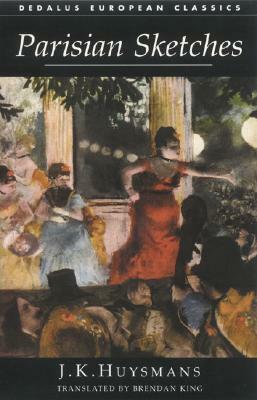 With available works of the fin de siecle Decadent movement in translation beginning to dwindle, I have indeed chosen to hesitantly dip my metaphorical toes into the murky waters of Huysmans’ later work. 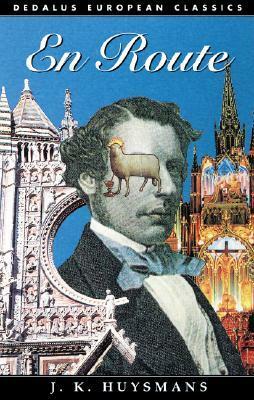 The logical choice, naturally, was to tackle what ultimately remains a transitional novel between Decadence and Catholic apologia, En Route. 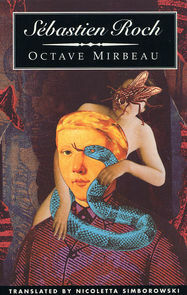 And so we come to another installment of the early Octave Mirbeau; a further entry in his de facto trilogy of semi-autobiographical novels of doomed young men bearing some measure of the author’s own persona and past experience, albeit with each coming to some untoward early demise – a closure which the long lived Mirbeau himself would be spared. Sebastien Roch follows the titular character, a sensitive, artistically inclined and intellectually curious young man whose only crime was to be born of a petty bourgeoise with aspirations to higher social status, through the course of a brief and tragic life – a life driven and hemmed in by the invisible fences of a ridiculous and hypocritical society and those who live by its mores. 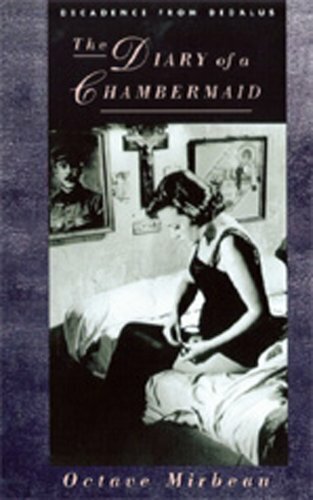 Regular readers of the Journal should be well aware that outside the storied J.K. Huysmans, probably my favorite author of the fin de siecle French Decadent movement is Octave Mirbeau, scribe of the unforgettable confessional Le Calvaire and the mind blowing social critique that is Torture Garden. But one work we had not yet addressed is perhaps the one he is best known for. This is a story which had been filmed twice, and by two much beloved directors of the French Nouvelle Vague; often considered his literary apotheosis by the powers that be. 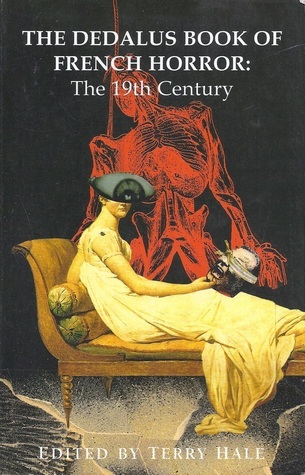 And now we come to yet another of Dedalus’ dedicated series of ‘Book of Decadence’ anthologies, circulating under the somewhat misleading title of The Dedalus Book of French Horror: the 19th Century. Like the Book of German Decadence, this is another surprising yet frustrating entree into the world of Decadent fin de siecle literature whose authorship remains on the whole untranslated for domestic consumption. 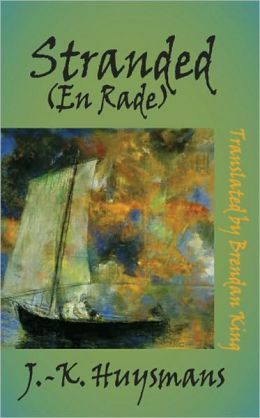 While the bigger names contained herein such as Baudelaire, Dumas, Sade and Maupassant do in fact retain no small measure of visibility, equally interesting personages such as the sly, erotomaniacal Catulle Mendes and the fascinating Erckmann-Chatrain remain solely the dominion of French speaking literary scholars. Regular readers of The Journal are doubtless quite familiar with two of my favorite authors falling more or less under the umbrella encompassing varations on the literary and philosophic aesthetic of Decadence: Theophile Gautier and J.K. Huysmans. While I can hardly count myself among the man’s admirers, I am also inclined to rest in firm assurance that all and sundry in attendance here will be similarly familiar with the Poet Laureate of Decadence, the esteemed Charles Baudelaire of Fleurs du Mal infamy. What I’m sure most of you would not be expecting is a discussion of the short subjects, essays and impressions provided by each member of this troika of literary leading lights as contained in the two works under discussion tonight: Dedalus’ Parisian Sketches and Alma Classics’ Hashish, Wine, Opium. 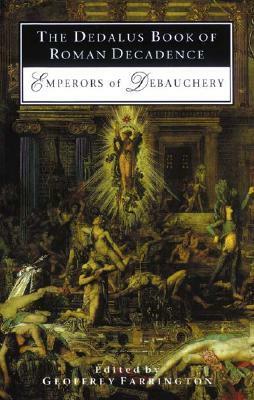 First up today, we’ll be looking into one of the final “books of decadence” Dedalus has to offer to the interested reader – one that looks a bit further East than Paris or Rome. 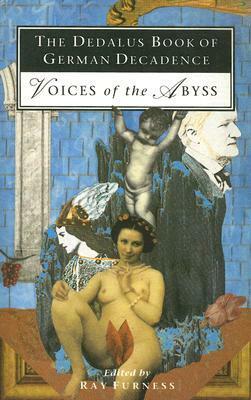 Today, we’re taking a look at The Dedalus Book of German Decadence: Voices of the Abyss. Regular readers of the Journal of Decadence should be aware of the earliest entries in the series, which consisted of a compilation of short commentaries culled from postings to friends on the books that accompanied my most recent commencement into the world of fin de siecle Decadence. 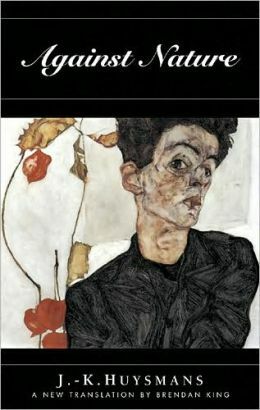 And now we come to the final novel of Paul Leppin, whose novella Daniel Jesus and a few of whose short stories were so vividly sensual in their description of human sexuality and evocative of the hothouse atmosphere of the city he spent his life in, Prague. Blaugast came into existence with two strikes against it. First, it appears to have been composed late in the author’s career, after he himself was struck with the curse of syphilis (a plague that decimated thousands in turn of the century Europe), and as such has a tendency to display some of the feverish irrationality of a disease tainted brain. He likely wrote it in a consecutive fashion, as the further we get into the proceedings, the more disjointed and insane it appears to become. 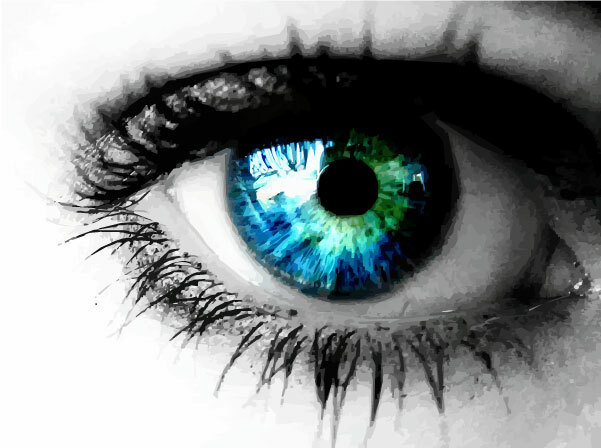 Associations become tenuous, leaps in logic become pronounced. Secondly, the timing. The era of fin de siecle Decadence had long since past, and the world, and Europe in particular, thrashed about in the throes of war. By the time the Nazis took power, only to be succeeded by the communist takeover of Czechoslovakia almost immediately after the war, any such literary endeavors were suppressed. In fact, it was not until the 1980s that Leppin’s works were finally published in any broad distribution – he died a sickly and forgotten man over 40 years prior. 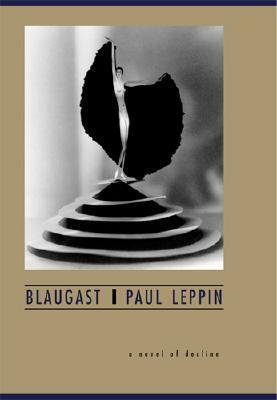 But is it, as many have posthumously asserted, Leppin’s greatest work?